Happily Ever After Thoughts: When you just want to read. When you just want to read. 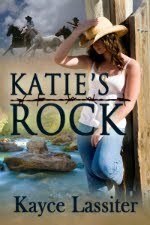 Have you ever had the experience of reading a great romance novel and in the middle you have to put it down? 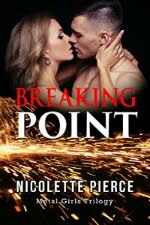 Then every time you try to get back to it, it seems there is some other responsibility that has to take precedent over finding out how the heroine and hero finally fall in love? This has happened to me recently and made me very frustrated. 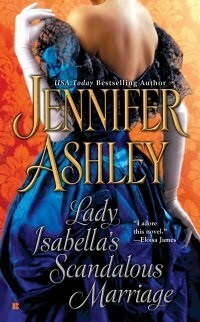 I’m reading Jennifer Ashley’s book, Lady Isabella’s Scandalous Marriage. It is a wonderful book, as usual for this author, and I expected to read it in a couple days, but alas, the best laid plans of mice and men and me often go awry (apologies to Robert Burns). First it was the forty college essays I had to review so I could post the final grades for my students. Then it was preparing for a completely different class for a new University. I was able to sneak a few pages here and there while my computer loaded information from my designated websites, but it has been very frustrating. I’m dying to find out how Mac and Isabella are going to reunite while a Mac impersonator throws illogical hurdles in their way. But I just moved and I have to take care of address changes, water service, cable not working, etc., etc., etc. Ugh, how frustrating!